Relax, clear your mind, elevate your mood and keep germs at bay all while cleaning your home. 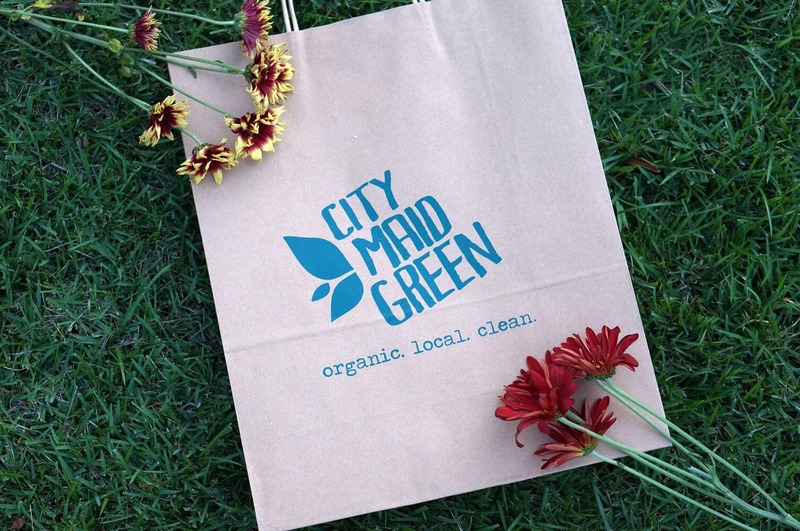 City Maid green leaves the allergy and headache causing synthetic stuff out and infuse each cleaner purely with plant essences for fragrance and aromatherapy. Developed and handmade in the United States, they are working to revolutionize cleaning with green products that are not only effective but enjoyable.